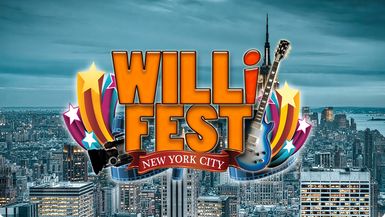 Join Rock Band Horriblyright's Steven Riccio and Jaime Sargent with T_Ruck Tim Rerucha at the WILLiFEST 10th anniversary opening night party. Produced by Robin C. Adams. Coming Soon to Live It Up with Donna Drake on CBS NY/Boston.